The foundation stone of this College of Agricultural Biotechnology, Latur was laid in the year in 2006 (vide MH G.R. No. MKV 1005/PK299/7A dated 5th July, 2006) towards the education, research and extension in the area of Agricultural Biotechnology and related technology with view towards welfare of the farmers and students, who get well-acquainted with the biotechnological tools and techniques during their four years of B.Sc.(Agril. 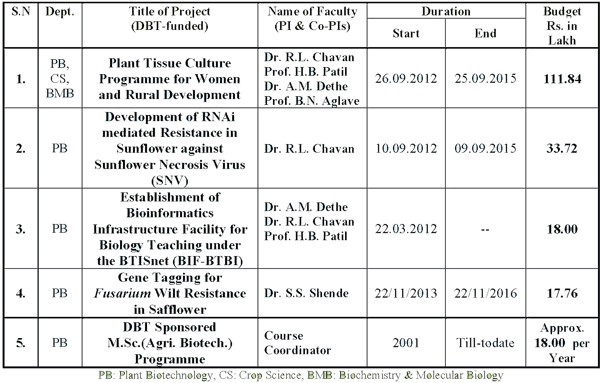 Biotechnology) degree programme. The college is started with an intake capacity of 32 students and it is increased to 40 students from the academic year 2010-11. This college was re-named as "Vilasrao Deshmukh College of Agricultural Biotechnology, Latur" in the memory of the visionary leader and former Chief Minister of Maharashtra Late Shri. Vilasraoji Deshmukh on dated 3rd September, 2013. 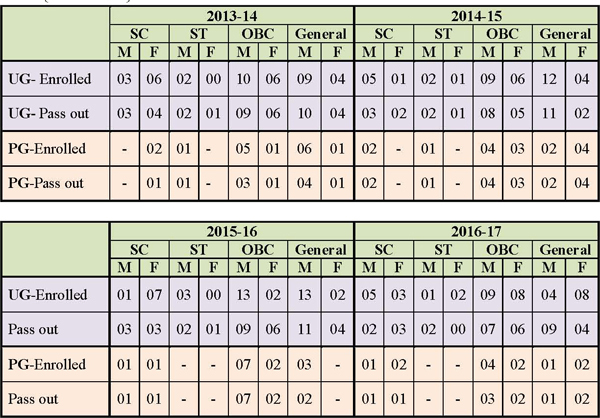 Under the ICAR’s regime and as per the Vth Deans’ Committee recommendations, the degree programme has re-modelled into new curricula as a ‘B.Tech. (Biotechnology)’ w.e.f. academic year 2017-18. 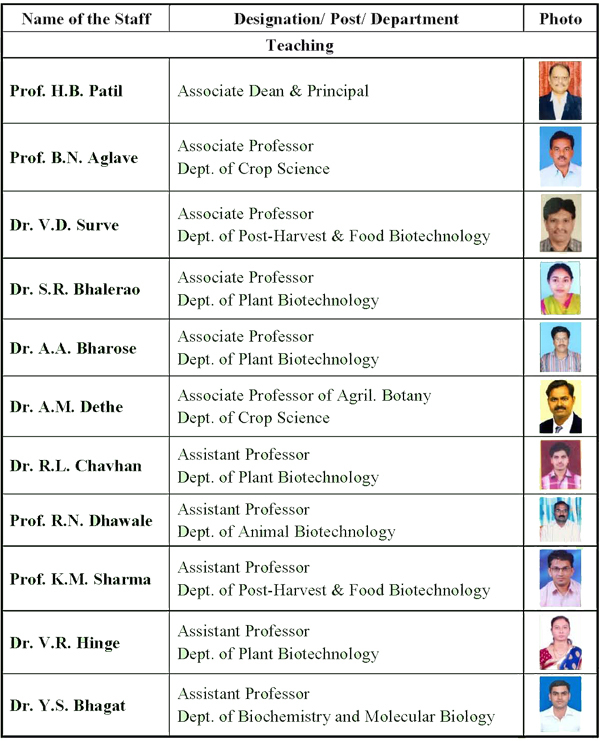 The Post Graduate programme in Plant Biotechnology [M.Sc. (Agri. Biotech.)] was started in the year 2002 at VNMKV, Parbhani under DBT (GoI), New Delhi and there after it was shifted at Latur during 2009-2010 with intake capacity of twenty students. To disseminate the innovative and viable technologies for increasing the productivity and production of the farmers. New Girls Hostel and Boys Hostel (Newly constructed) having accommodation capacity of 60 and 100 girls, respectively. Students Sports and Extra-curricular activities are conducted through Gymkhana Committee of this college. Students are participating in various sports viz. Volley-Ball, Cricket, Hand Ball, Kho-Kho, Kabaddi, Chess, etc. 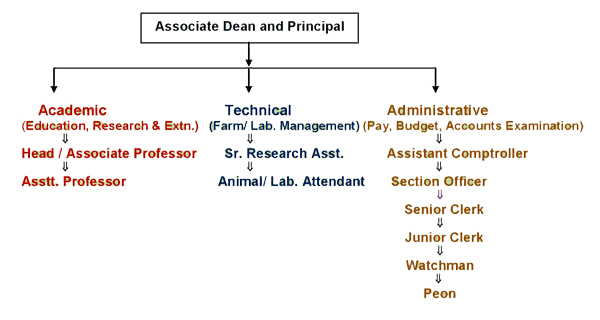 in Inter-Collegiate, Inter-University, West Zonal, ICAR, Ashwamedh etc. and selected in University Teams and also got the prizes in most of the events. Seed Production Programmes (Soybean, Tur, Sorghum, Chickpea, Sunflower, Safflower etc.) and Demonstration of various technologies are undertaken on the farm of this college. Under National Service Scheme students, this college has organized various activities during Special Camps organized at different villages in Latur district.